Hudson County’s premier center for venous disorders. 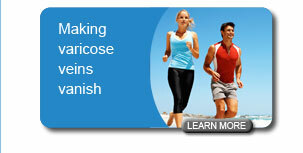 We specialize in the diagnosis, state-of-the-art imaging & minimally invasive treatment of venous disease. All of our procedures are performed in a comfortable outpatient setting, which minimizes the discomfort and recovery period for our patients. 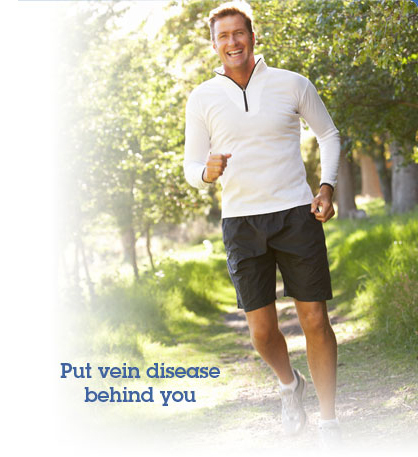 As a vascular specialist, I’ve been treating venous disease for more than 20 years, during which I’ve performed more than 20,000 catheter-based procedures. 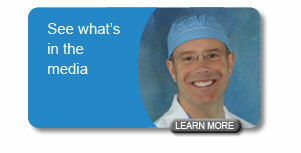 So you can feel confident that you’re receiving the highest level of care both professionally and personally. 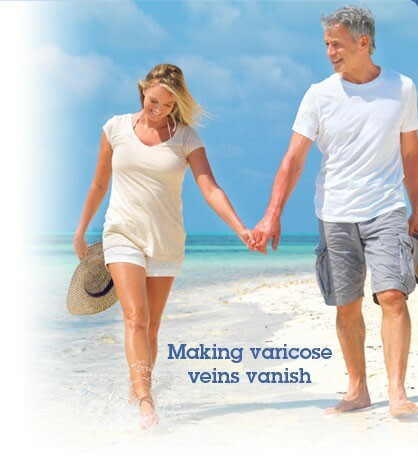 If you’ve been suffering from painful or unsightly varicose veins or spider veins, I’d be happy to consult with you and recommend a treatment plan that will help resolve your issue.